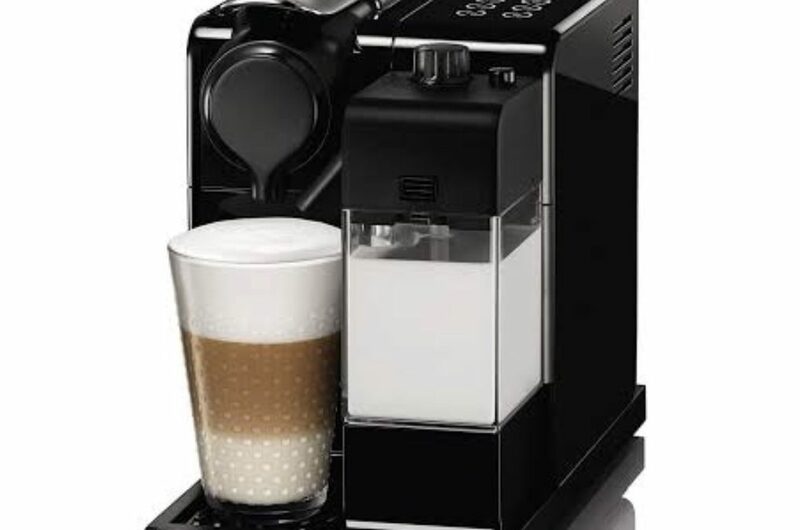 More good news for coffee lovers with our in room Espresso Options. Ask when you check in. Free for our customers who book direct with us at www.staykerikeri.co.nz or through Facebook. Just click the book now button.